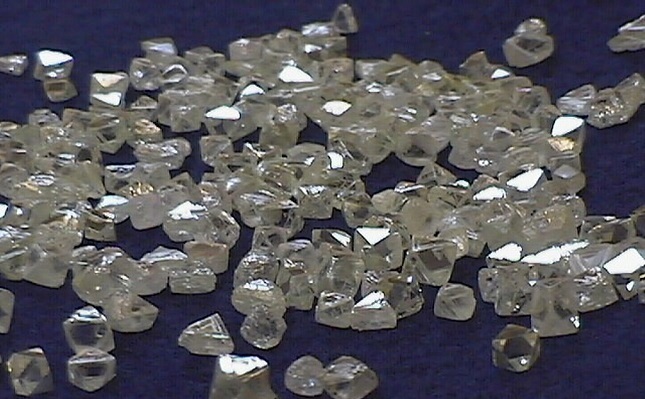 The company tendered 2,256 carats of rough diamonds; the balance of 351 carats will be tendered along with additional rough diamonds delivered by the company in January. Total rough diamonds tendered and sold during its third fiscal quarter were 7,1621 carats, for gross proceeds of $1.4 million, resulting in an average price of $195.66 per carat for the period. This represents an increase of 64% in carats recovered and a 62% increase in revenues realized when compared to recoveries of 4,353.91 carats and revenues of $864,546 reported for the same period during the prior fiscal year.